Moda Fabrics Chance Of Flowers designed by Sandy Gervias. 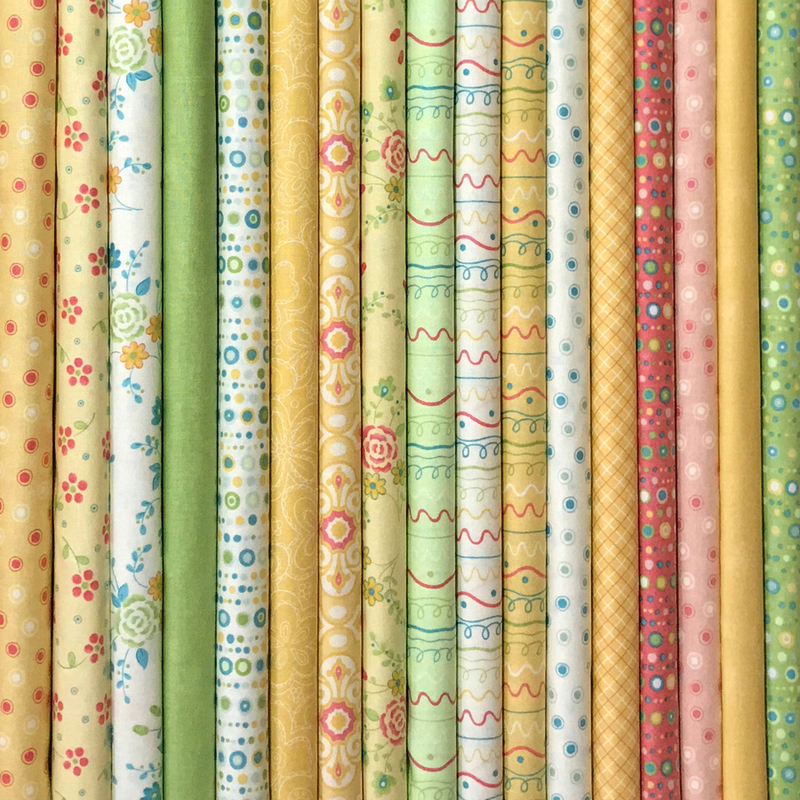 Fat Quarters, Layer Cakes, Jelly Rolls, Charm Packs. Copyright © 2017. 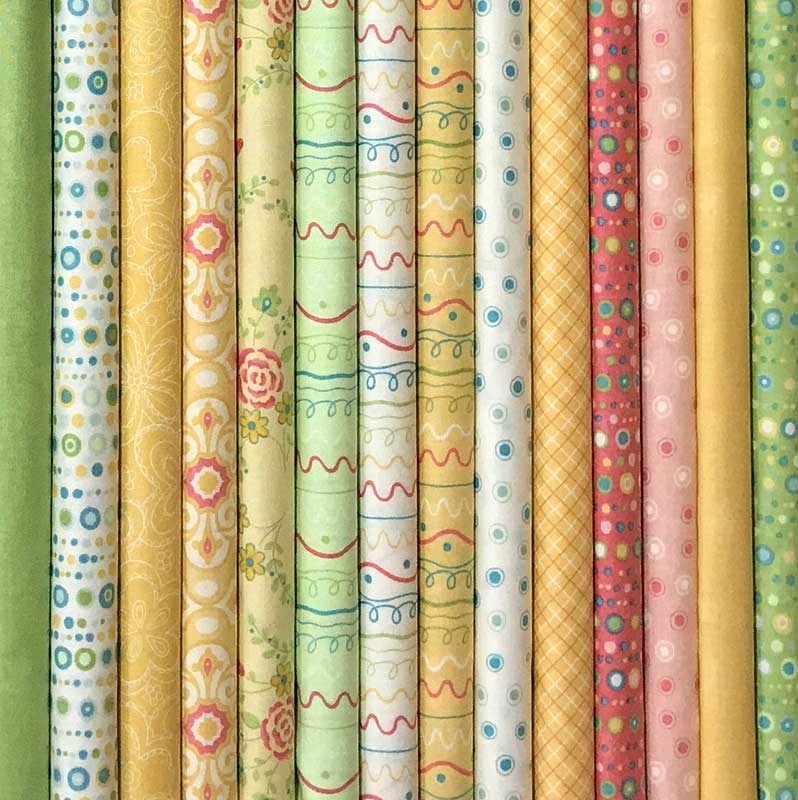 Karen Martin Quilt Fabric. All rights reserved.